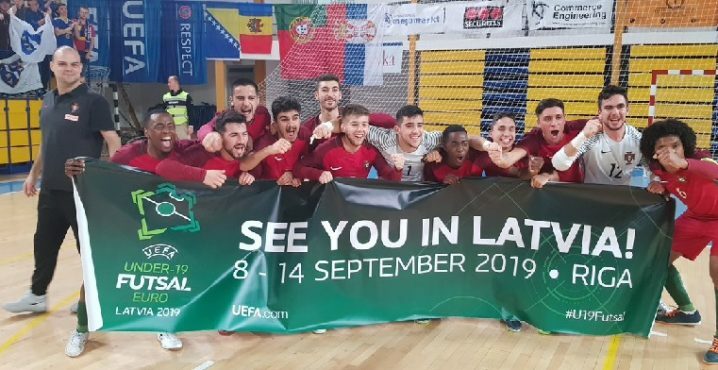 The UEFA U19s Futsal EURO 2019 kicked off this Sunday starting the next stage of an important development step for the future stars of Men’s Futsal. 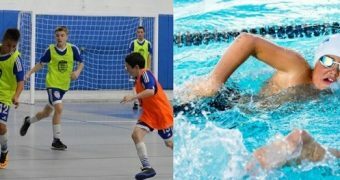 Every sport needs its grassroots, its youth pathways and competitions to provide enthusiasts with the opportunity to shine and enjoy the sport they love. 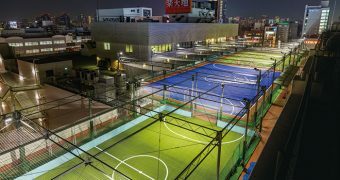 In some countries where opportunities to progress are few and far between, people still played Futsal due to their love for the sport. 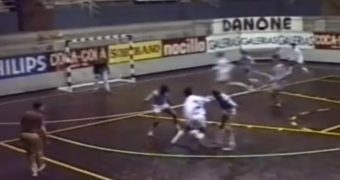 Hence why Futsal fans in other countries are surprised to hear that Futsal has actually been played in England for 30 years in the North West and in Scotland for 20 years in Perth due to the sport’s amateur status in comparison to the development progress other countries have made in the same time frame. 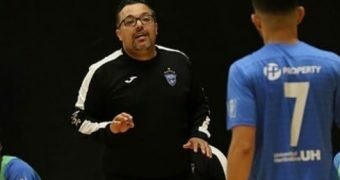 However, that is changing now with the FAs of all four nations starting to invest more in their Futsal development strategies. 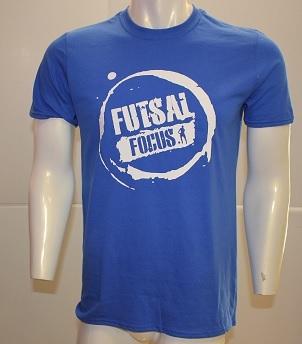 The last three years have seen a change for the betterment of Futsal, not only in the U.K but in Europe as well. 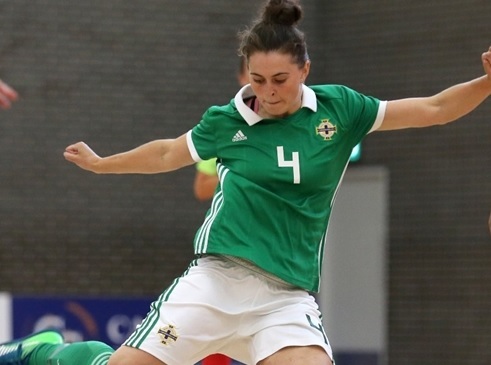 Examples in the U.K are Northern Ireland who has come on leaps and bounds in such a short space of time, not only for the Men’s game but for the Women’s as well. 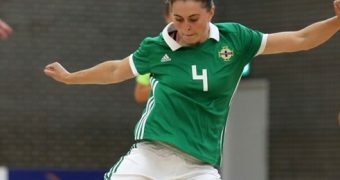 Northern Ireland was the only nation from the U.K to compete at the first-ever UEFA Women’s Futsal EURO. 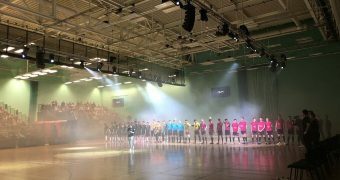 England has launched a strategy to grow their grassroots, to launch a new competitive structure for the national league, to develop a Women’s National team and aims to be one of the top 20 Futsal nations in the world by 2024 in the Men’s category. 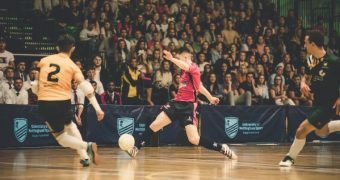 UEFA has also increased its support for the sport’s development by rebranding its UEFA Futsal Cup to the UEFA Futsal Champions League, expanding its Men’s Futsal EURO competition, launching the first ever Women’s Futsal EURO and the first ever U19s Women’s Futsal EURO (won by Spain) and the Men’s which kicked off on Sunday. 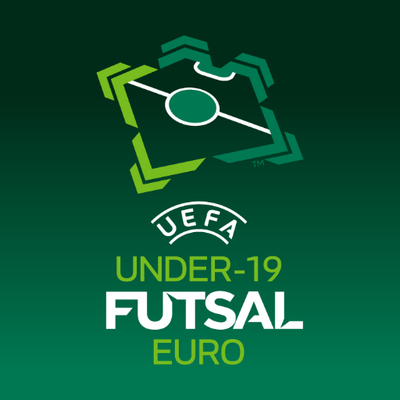 Day one of the UEFA U19s Futsal EURO saw Group 5 begin with Spain defeating Turkey 4 -2 and Hungary beating Georgia 2-5. 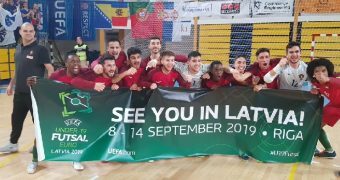 Spain continued their winning performance into day two, overcoming Hungary 0-3 to confirm their progression to the finals in Latvia and Turkey secured their first victory of the tournament with a 2-3 result over Georgia. 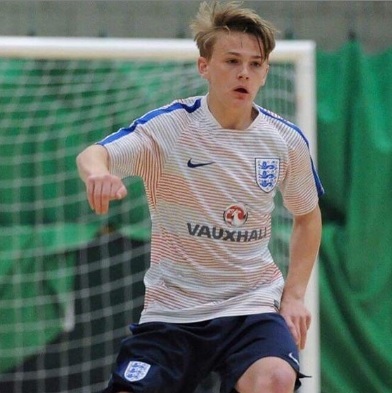 Group 4 will take to the court today with Belgium, Ukraine, Macedonia and Romania all hoping to start the competition off with a victory whilst England must wait until Wednesday to start their European journey. 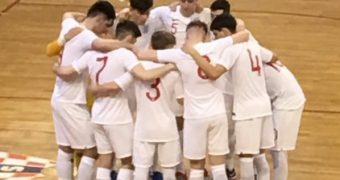 The Young Lions have been drawn in a tough group and will face Italy in their opening match, hosts Croatia the following day before playing Slovakia in their final match on Saturday 30 March, with all of the games taking place at the Mladost Hall in Karlovac. 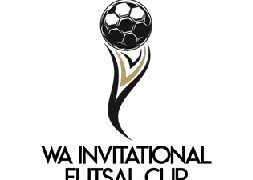 “This will be our toughest test yet for our group as we play three International games over four days. 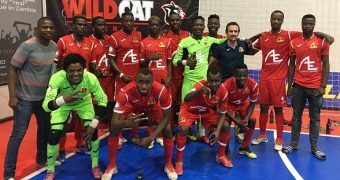 In the build-up to our European campaign, we’ve faced top Futsal nations such as Holland, France, Spain and Portugal, which have been invaluable experiences and enabled us to benchmark ourselves against these extremely strong nations with a heritage of Futsal. 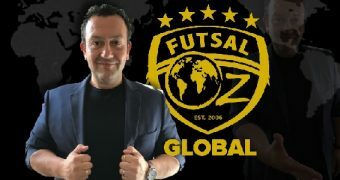 The Futsal competitive platform growth in Europe and in other regions of the world is exciting for all involved, clear pathways from grassroots to the professional and international stage is what all sports need for its sustainability and commercial awareness. 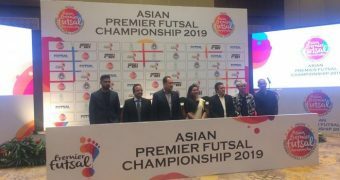 Over the next 5 years, the grassroots work and increased participation will have to be met with increased promotion and commercial interest for the sport to enjoy the limelight it deserves.